Dynamic views of rocky rapids on the Chewuch River. 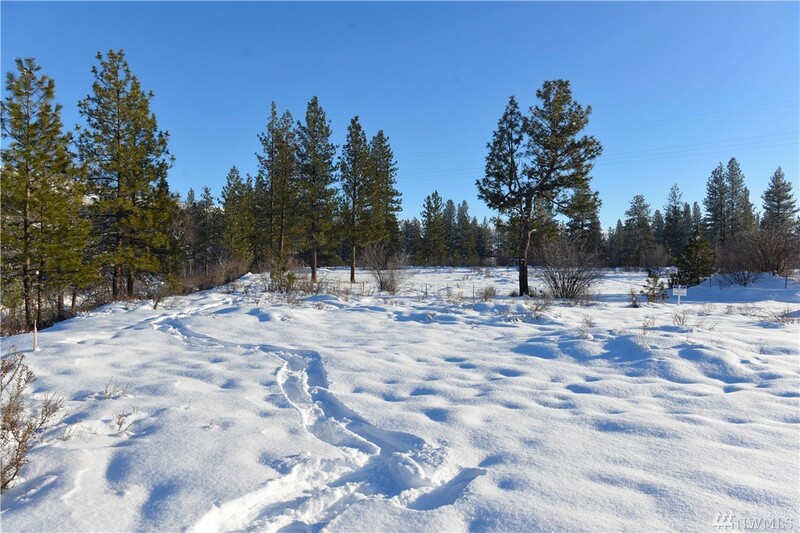 Excellent North Village parcel with an ideal river vantage point, abutting common area to the north. Beautiful level parcel culminating in a bluff above the river, with easy access to the water. Power, water, sewer and propane gas all stubbed to the property. The best Winthrop North Village river property available today.